Many residents began their questions to the two main candidates for the Florida Governor’s race by thanking them for visiting. It’s not every day that people can have a personal audience with the people whose names they’ll be choosing in November’s general elections. On August 1, current Governor Jeb Bush travelled to Shell Point and spoke to a crowd gathered at The Village Church. He had been here before (he and his mother Barbara Bush were campaigning for brother George), but this time it was just him, talking about Florida’s current issues and his potential solutions. Two weeks later, Democratic candidate Janet Reno drove her red pickup truck to the Village Church’s driveway to make a similar campaign stop. After being appointed by President Clinton in 1993 as the first female Attorney General, Reno has returned to run for the office of Governor of the state in which she was born and raised. 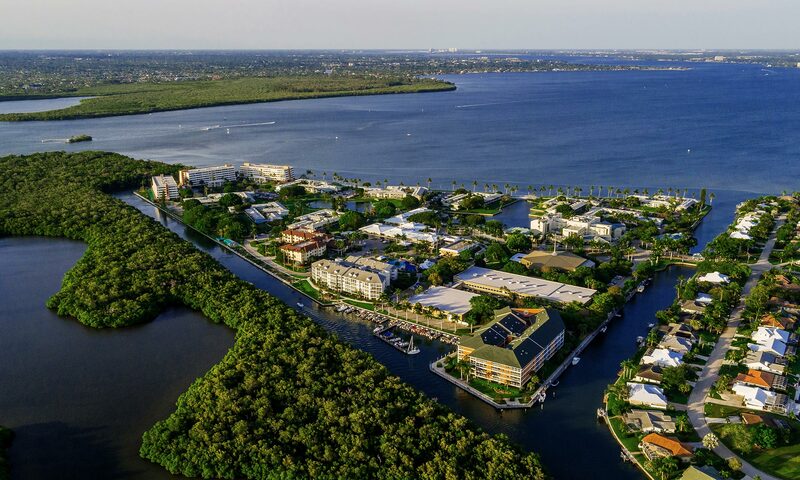 FORT MYERS, FL – Sue Stranahan has joined Shell Point Retirement Community as Chaplain for The Pavilion Skilled Nursing Facility, as of August 1, 2002. A registered nurse, educator and former missionary to the Congo (now Zaire) with The Christian and Missionary Alliance, Stranahan is more than uniquely qualified to serve the Pavilion residents. She believes that spiritual health is strongly related to physical health and will function as a member of the healthcare team to address the spiritual aspect of the residents’ well being. In her role as Pavilion Chaplain, Stranahan will visit new and existing Pavilion residents, provide counsel to residents, family members and the healthcare team, and coordinate interfaith evangelical services for residents of The Pavilion. While Stanahan is directly employed by The Village Church at Shell Point, she will be responsive to individuals of all faiths and will respect those who do not desire her services. “Spirituality and spiritual care extend beyond denominational boundaries to include all individuals, regardless of faith community, even those without belief in God,” she stated.